Uganda – The “Pearl of Africa” is a country with a wealth of natural beauty and diversity. It borders Lake Victoria, contains the source of the Nile, the Rwenzori Mountain range, jungles and many unique species. It is a landlocked country bordered by Kenya, Tanzania, South Sudan, Rwanda and the Democratic Republic of the Congo. Since gaining independence in 1962, Uganda has seen many changes. Despite a number of challenges, Uganda continues to make positive strides in socio-economic development, education, and gender equality. In recent years, Uganda has signed and ratified several standards and codes to enhance its commitment to promotion of good political governance. As a result the country has continued on a path of democracy and good political governance through regular elections. These elections, at all levels, have enabled the citizen to participate in the democratic processes at all levels of governance. Youth unemployment remains a serious policy challenge in Uganda, as 57% of this population is below the age of 19 making Uganda‘s demographics one of the youngest in the world. However, improving the education system and tackling youth unemployment is key to Uganda‘s broad based socio economic development. For example, Uganda has recorded one of the highest rates of poverty reduction on the continent by reducing poverty from 56% in 1992 to 19.7% in 2016. Mpambo is a unique African organization that is dedicated to the advancement of indigenous knowledge for community renewal and enrichment. It spearheads innovations to empower the community to anticipate and manage cultural change. VIDEA has partnered with Mpambo on multiple educational and research projects to spread awareness and engagement with the Multiversity paradigm. Arise and Shine Uganda believes that the key to sustainable community development is through education. Through education initiatives in rural communities to build schools, increasing attendance for girls as well as boys at schools, and adult education programs, Arise and Shine is trying to promote development through education one village at a time. VIDEA’s partnership with Arise and Shine Uganda has supported their education work through hosting International Youth and Aboriginal Internship placements. This collaboration has enriched AAS’s community and youth work while widening VIDEA’s reach for development efforts in Uganda. 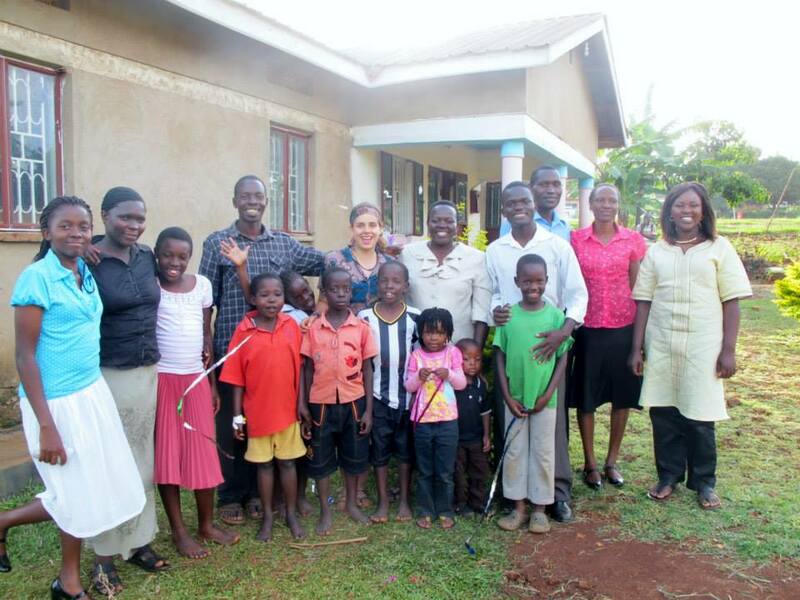 EWAD is a non-profit organization located in Entebbe, Uganda. EWAD is dedicated to helping children and the most vulnerable persons in the communities through its programmes, which included working with small-scale artisanal miners to eliminate child labour. EWAD is also very involved in community organization and education specifically on sustainability issues. VIDEA has partnered with EWAD to host IAYI internships and support their implementation of projects that support human rights work, specifically creating child free labour zones and educational centres that encourage children to finish school.